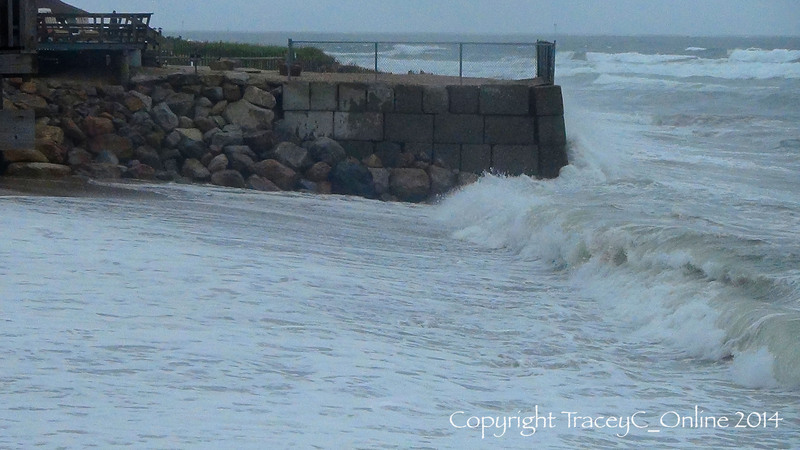 Taunton, MA – The National Weather Service Taunton/Boston on Wednesday issued a Coastal Hazard Message indicating a high surf advisory in effect for the South Coasts of Rhode Island and Massachusetts. Included in the advisory area are Block Island, Nantucket and Martha’s Vineyard. The advisory is in effect from 8:00 pm Wednesday evening until 8:00 pm Thursday. "HIGH RISK OF DANGEROUS SURF AND RIP CURRENTS." High Risk of Rip Currents is expected as well as large crashing waves. Surf height is estimated at 6-12 feet. A small craft advisory is in effect until 6:00am Friday with 6-9 foot southerly swells expected.